Is link building still relevant to SEO and content marketing? You might think link building is in the same group as spam, content duplication, and methods to get your website linked wherever you can, even if that spot is a shady ad-filled blog. But link building doesn't have to be this way, and by itself, it's a great way to develop higher search engine rankings and find new customers. You have to approach link building in the right way by finding new places to share your links and removing old sources you don't need. How many links you have on quality pages directly impacts where search engines rank you. Part of the method search engines use to determine a page's quality is by examining the links that go back to that page. Putting your links on spammy pages is ineffective. Quality links matter; quantity isn't a good substitute. What are some of the best ways to build links? Focus on getting your content posted in other places. Starting a relationship with an influencer, offering to do guest posts on an industry blog, or appearing in someone's blogroll are all great ways for your blog or small business to drive more visibility online. Link building also helps draw customers your way in a simpler fashion: People on other sites may not have heard about you until they come across your post, your product, or your link in a blogroll. 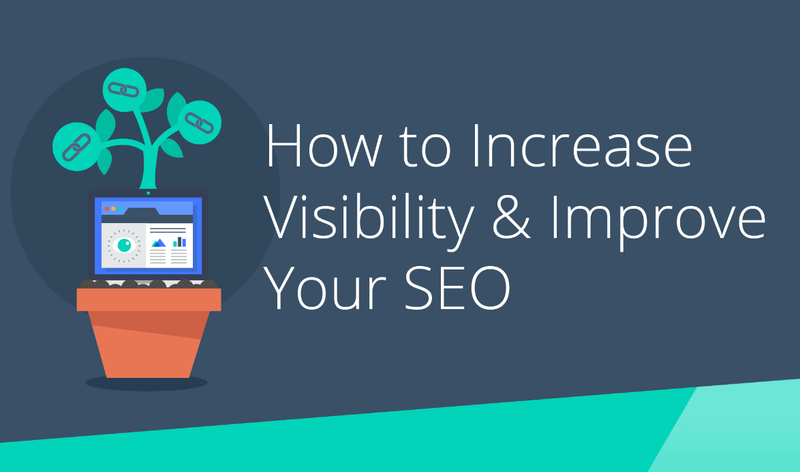 Find out more about how to do efficient link building, including the basics of starting an influencer marketing campaign, by exploring the following infographic and downloading the whitepaper "How to Increase Visibility and Improve Your SEO" from CopyPress.